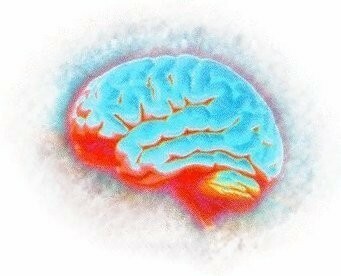 Welcome to the website of the Brain, Cognition, and Action Laboratory. We study human cognition and performance, with the ultimate goal of developing an accurate and precise Universal Theory of Cognition. In these pages, you will find information that will introduce you to our empirical and theoretical work, including a description of the EPIC architecture for modeling human performance and cognition.